That’s all about to change, however. 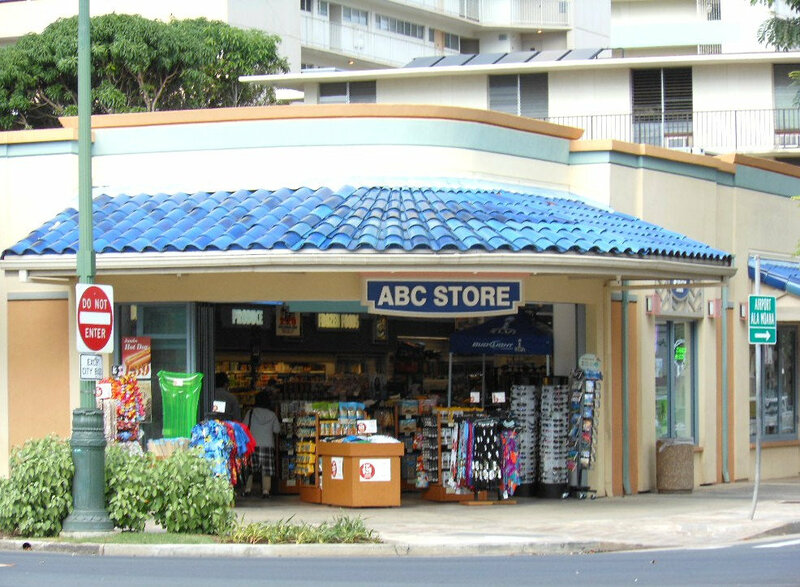 According to the Honolulu Star Advertiser, ABC Stores will take a new tack with the opening of Duke’s Lane Market & Eatery, a 13,000-square-foot restaurant and food store in the middle of Waikiki. The paper reports that the new Waikiki eatery and market, which is to open in late May or early June, will be anchored by Basalt, a 150-seat restaurant named after Hawaii’s distinctive volcanic rock. The new ABC Duke's Eatery and Market will not look like the typical ABC, and will be located in the Hyatt Centric Waikiki. For visitors, the Waikiki eatery and market is a veritable food paradise! Imagine eating homemade doughnuts and malasadas, sold at 6, 7 and 8 a.m. fry times. Then, grabbing crab, lobster and Kauai prawns available at the raw bar along with poke and oysters. Chef Degala told the paper that breakfast bao is on the grab-and-go menu, which will also include items like garlic fried rice and adobo. Homemade spam will top the musubis, which will be sold with tomato ketchup jelly. Sandwiches at the burger bar will come on a homemade bun. Sauces and pickles will be made in-house, and the macaroni salad comes with flecks of chopped watercress. At the hot window, homemade flatbread will be served with freshly made mozzarella and ricotta. Degala plans to serve items like Kona-coffee-spice-rub rotisserie chicken, Chinatown duck and tocino, the Filipino-style pork barbecue that he recalls from his childhood. 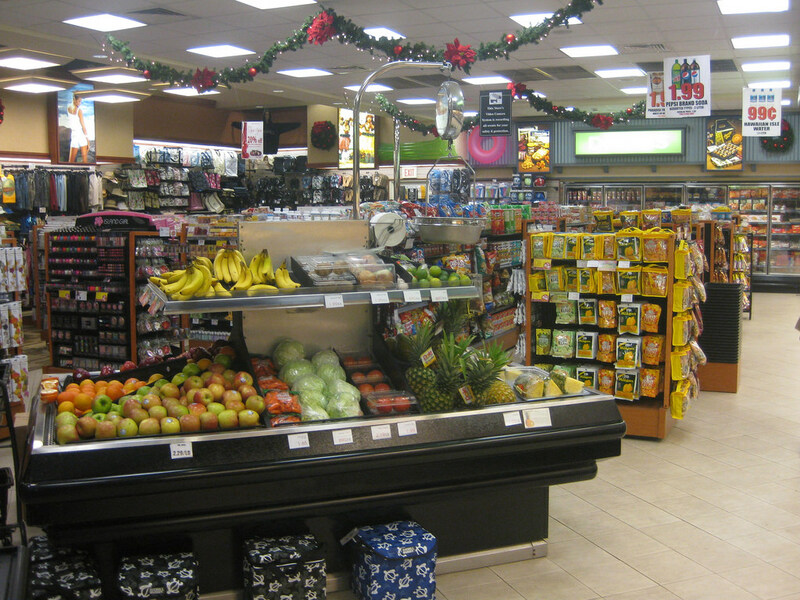 ABC stores traiditionally offer a mini-mart selection of food and souvenirs. The Star Advertiser also reports that a retail section will focus on gourmet food prepared in-house and from vendors. For visitors who booking Waikiki hotels, like the Royal Hawaiian or Moana Surfrider through Hawaii Aloha Travel, the venue will likely be within walking distance. That means an extra-layer of convenience for those hoping for a hot malasada for breakfast! This 13,000 square foot food extravaganza will be open soon — so, make sure it’s a must-visit venue on your next trip to Hawaii!